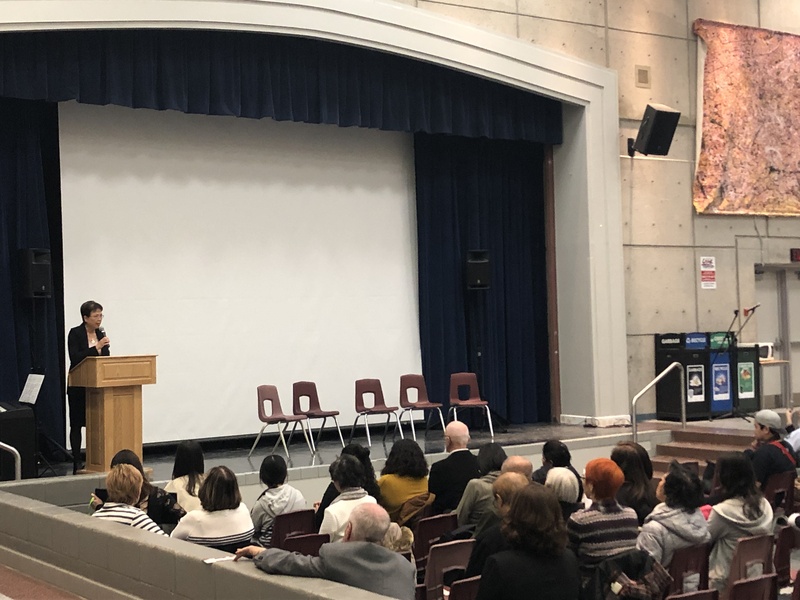 After two years in the making, on Thursday, March 28, 2019, Centre for Immigrant and Community Services (CICS) hosted the Premiere Screening for the film “2035” at The Milliken Mills High School in Markham. Three years ago, the Conference Board of Canada published a study that estimated by the year 2035, nearly 100% of Canada’s net population growth will come from immigration. 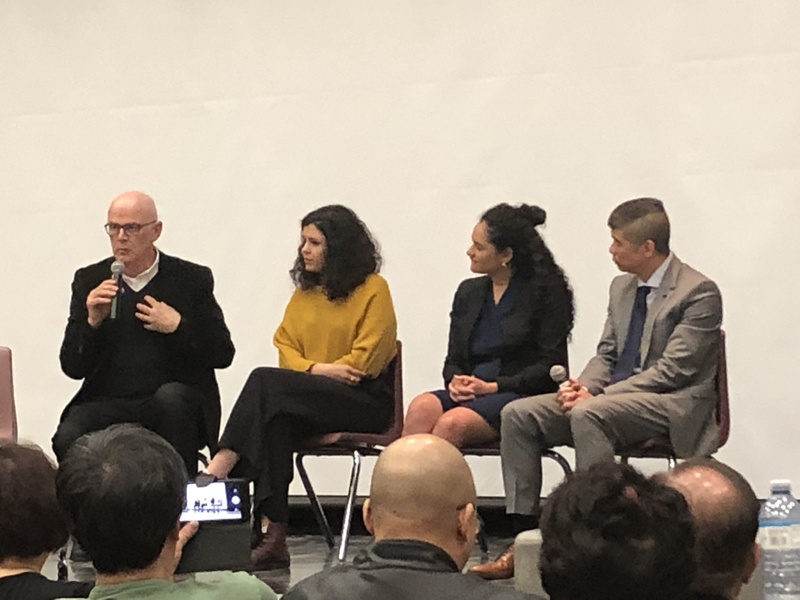 This means the way we embrace and empower young newcomers to become engaged citizens today will determine what Canada will look like a half generation from now. 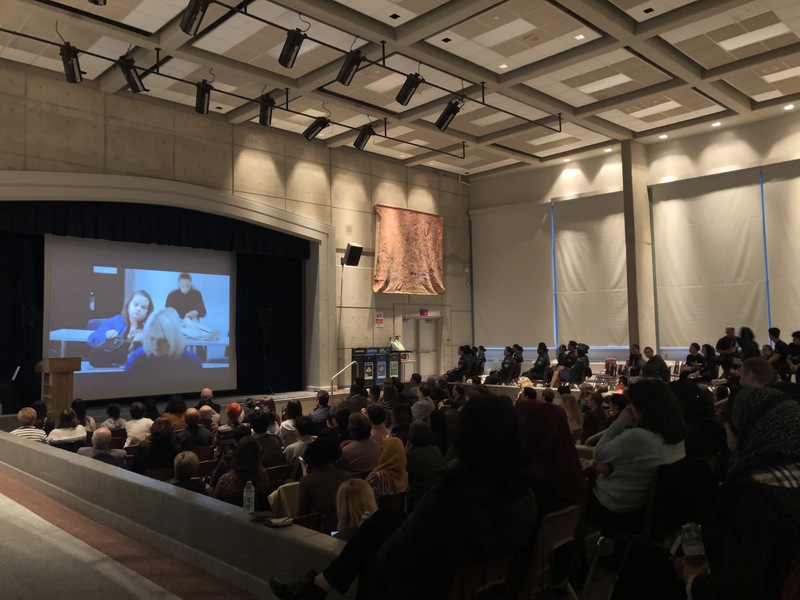 Inspired by this thought, CICS partnered with Centennial College’s School of Communications, Media, Arts and Design to produce a short film entitled “2035”. The film chronicles the story of a young newcomer woman who came to Canada in the midst of difficult circumstances. 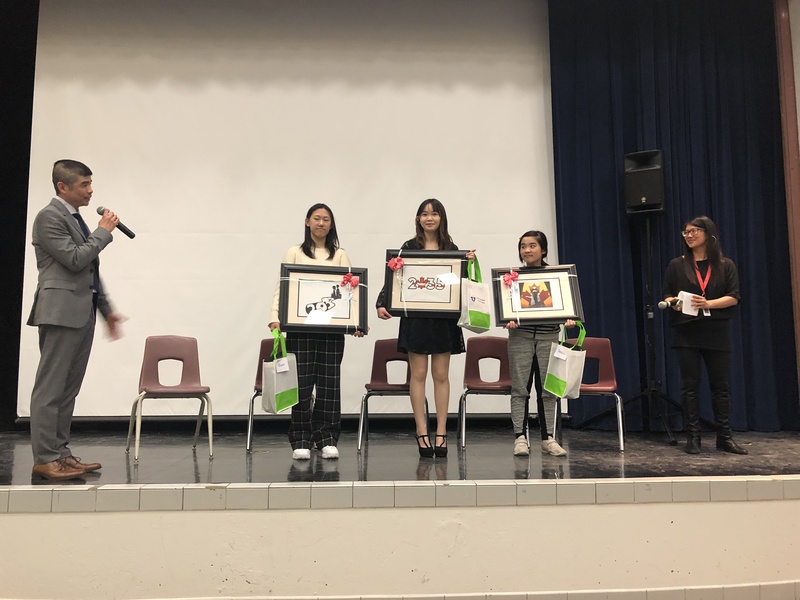 It shows how the people who invested in her as a young person helped her to become an influential member of her community as a journalist in the year 2035. 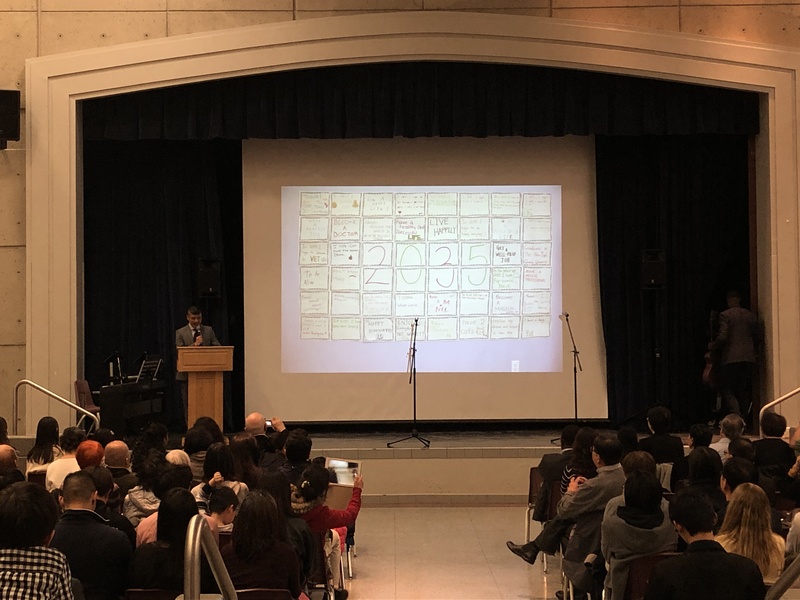 Our hope is for the film to generate dialogues on how our schools and communities can become places where newcomer youths will be inspired and nurtured to become people who will shape our country’s future. To find out more information about the short film "2035", please visit https://www.2035thefilm.com/.